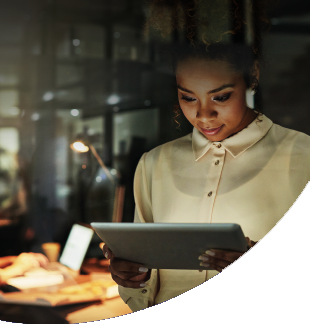 One of the best parts of our social media program is all the great pictures we get from the Ciena team around the world. Here are nine of the best from 2016. 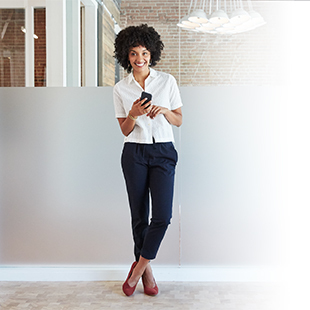 With over 5,000 enthusiastic and engaged members of the Ciena team spread all over the world, our folks are involved in quite a few remarkable experiences. And one of the fun parts for me of running our social media program is being able to see many of those cool experiences through the pictures that are sent to me throughout the year. 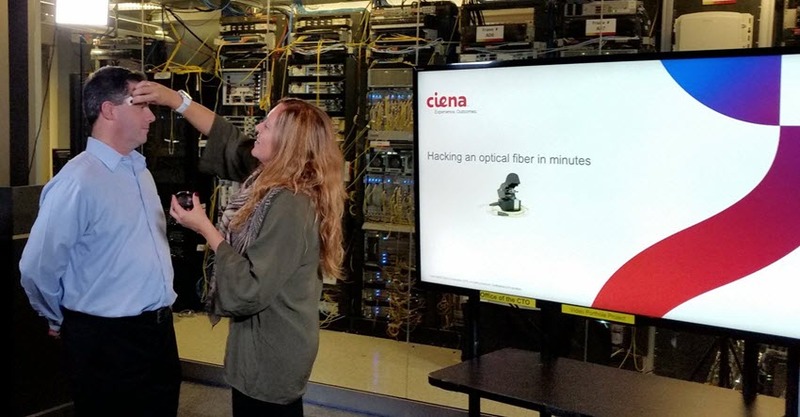 Quite a few of those pictures end up on our Ciena Facebook page, but this year we also launched a new Ciena Instagram account, giving us another outlet for some great pictures from our team. So as part of our year-end series, here are nine of my favorite pictures from 2016. 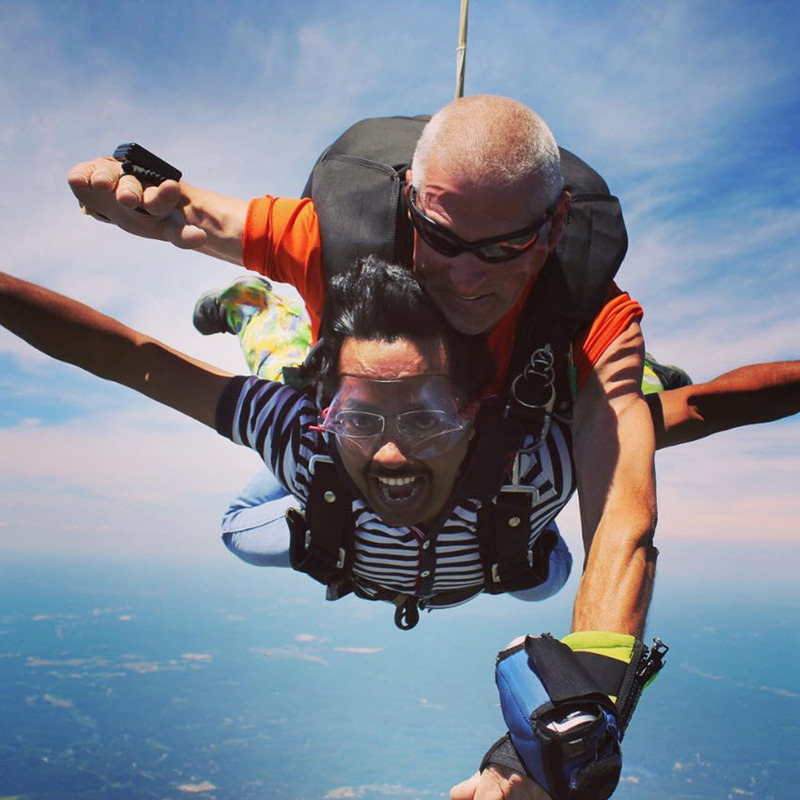 This first picture from Ravi Rajesh, an embedded software engineer based in India, was one of the first pictures we used as we took a (sky)dive into the world of Instagram earlier this year. 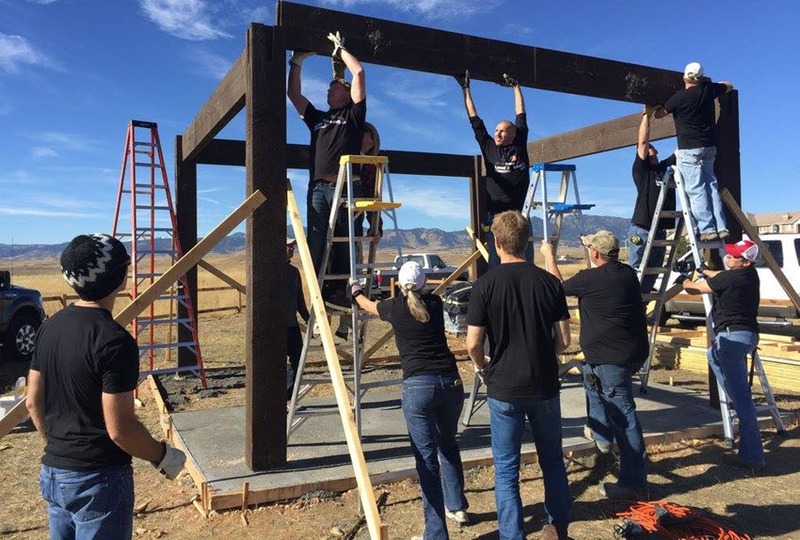 We post a ton of pictures of our Ciena team giving back to the community. One of the best examples of this from 2016 was when we teamed up with our friends at Level 3 to help with their Giving Garden project. I have no idea how Yan Cheng Wang and Munjeen Khan created this picture -- I just know it's amazing. 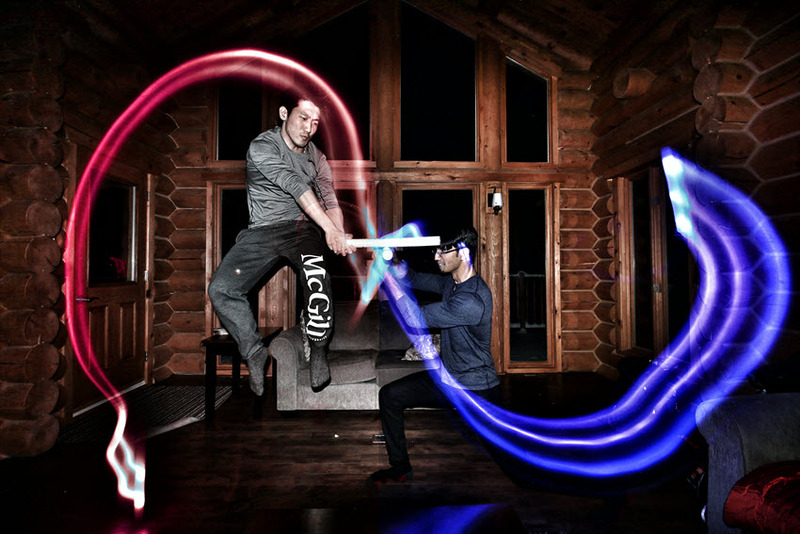 The two best friends both graduated from McGill University in Montreal and now work together at Ciena. Bring Your Kids to Work Day is something many of our campuses celebrate each year, and our office in Sao Paulo, Brazil, had a great one this year. 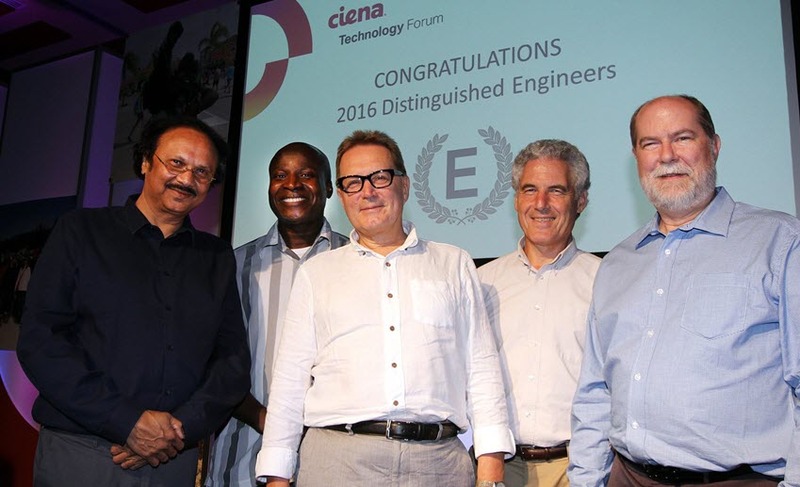 Each year we honor the innovation that drives our industry by announcing our newest inductees to the Ciena Technical Awards of Distinction. This year'sDistinguished Engineers were, from left to right, Himanshu Shah, Marc Holness, Yuriy Greshishchev, Peter Schvan, and Craig Parker. Paulina Gomez helps Patrick Scully "take the shine off" during a recent video shoot from our R&D lab in Ottawa. This turned out to be one of our most popular videos of the year. 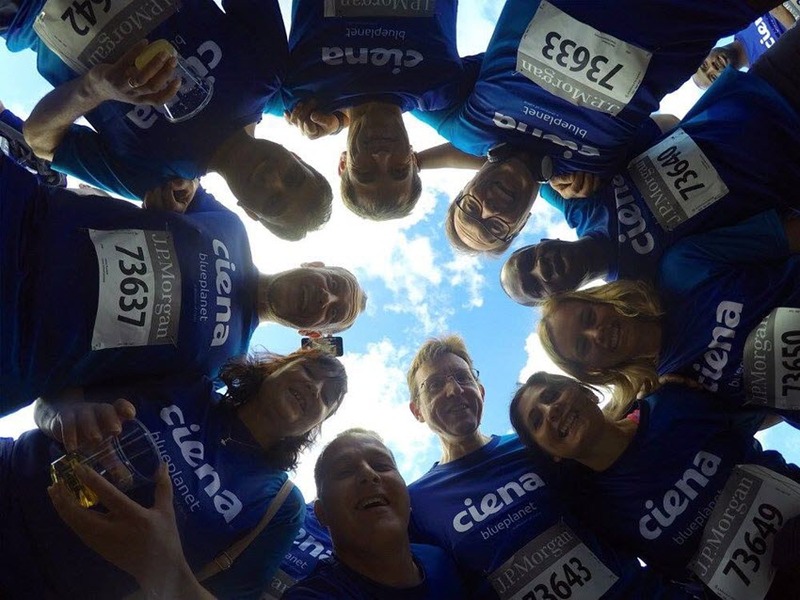 The Ciena team in EMEA takes part in the JPMorgan Chase Corporate Challenge in Frankfurt. This 5.6km charity run is billed as the largest road race in the world with approximately 70,000 runners. I cheated a little because this one is actually from last December, with Bradley Thorne (front) and Randy Dillon (behind) pictured as they created new training videos for our Waveserver platform. Based on the look on Bradley's face, this is quite a suspenseful training video. 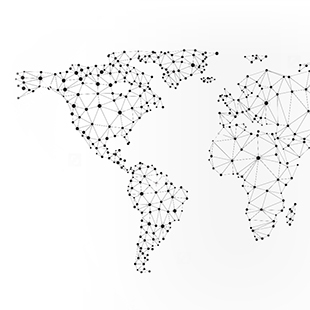 How about trying to build this network? 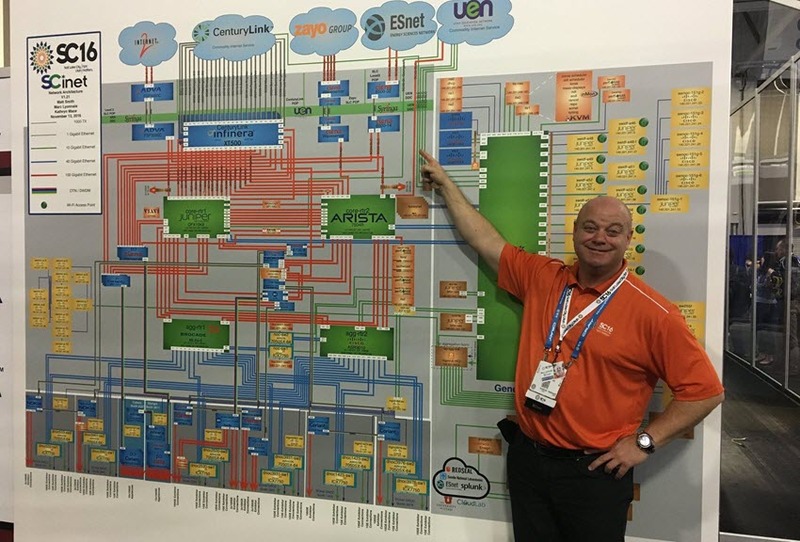 That's what Ciena's Marc Lyonnais and his colleagues at SCinet do every year for the SuperComputing show. Billed as the world's most powerful network, SCinet is built and torn down in a matter of weeks. 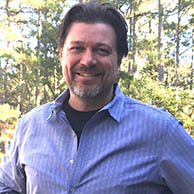 For SC16 this last fall, the network provided more than 5 Tbps of internal network bandwidth, along with tens of 100 Gbps Ethernet circuits to bring 3.15 Tbps of Wide Area Network bandwidth to the convention center for the 12,000 conference exhibitors and attendees.